“J.R.” said it was great to see you all at the parade! What do high school seniors and first graders have in common? It might surprise you! You may remember last year Culver High School S.T.E.M. 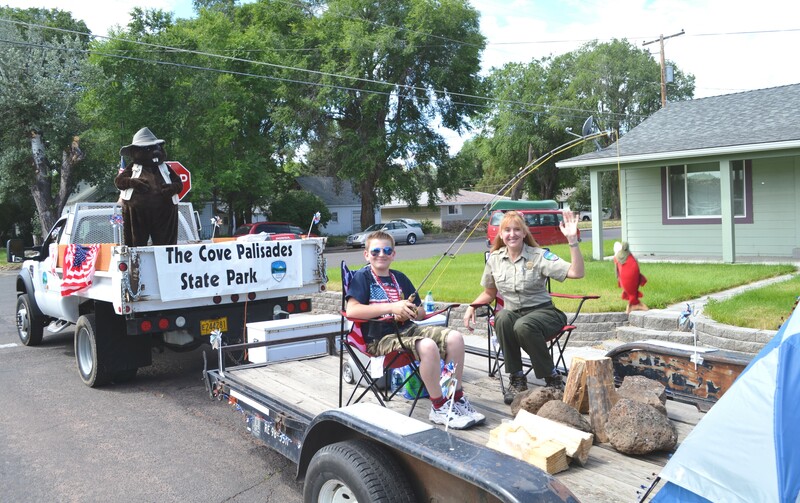 (Science, Technology, Engineering, Mathematics) class designed and built a hydroelectric powered paddle-wheel that will power a portion of the Crooked River Campground. Well they did not stop there. This year biology teacher Mike Dove, Culver High School, is leading his AP biology class into the dark and mysterious world of bats. Mr. Dove invited me to be a guest speaker on local bats for his class. What an amazing group of students! With their new found knowledge the seniors were inspired to create their own power points to share; then took a trip to Culver Elementary School and visited Mrs. Dix’s first grade class. Peer teaching is an amazing way to learn about how cool bats are. This was the first of several times the two classes will work together. Next, the first graders visited Culver High School’s wood shop and built 12 bat houses. The first graders made and sold bat cookies at recess to help finance the project. 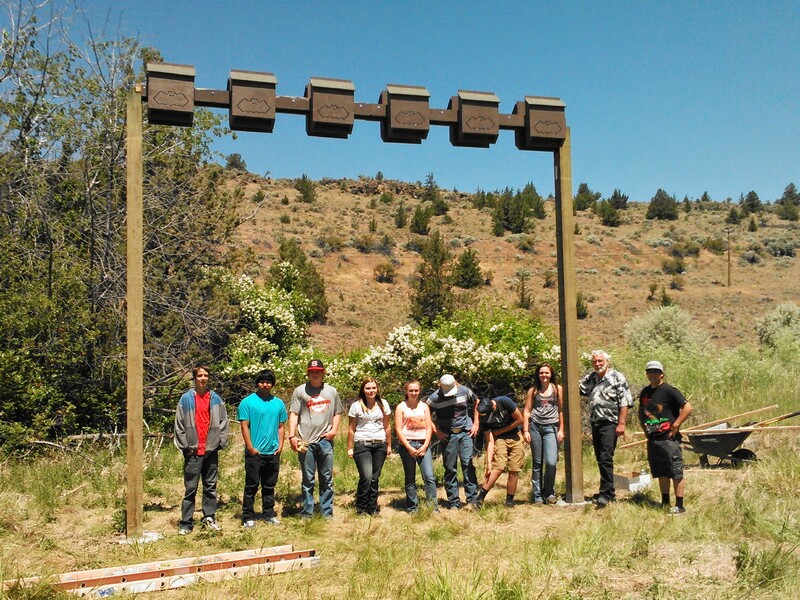 Mr. Dale Crawford’s High School Agriculture students came to The Cove and put in three 16 foot poles to hang the bat houses on. 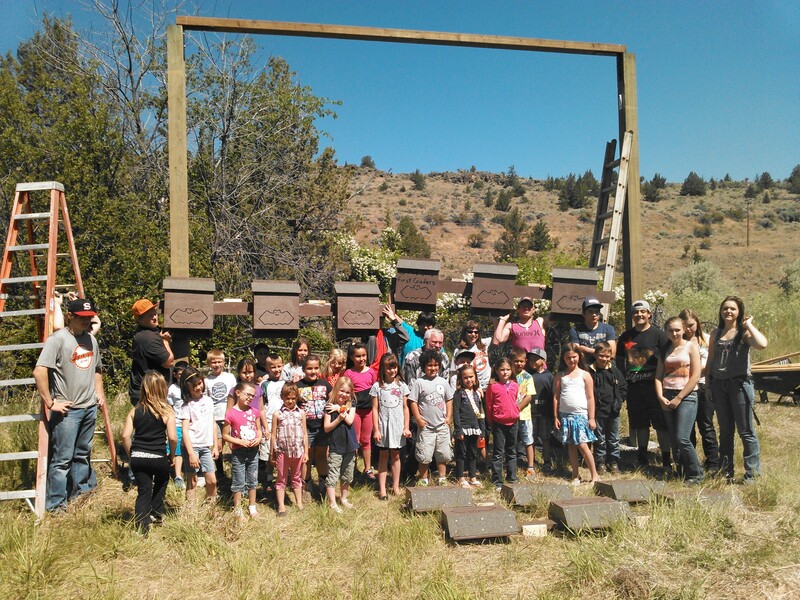 Finally as an end of the year field trip, all the kids visited The Cove Palisades State Park Crooked River Wetlands Area to hang the bat houses. Our new park stewards have created important new wildlife habitat for more than a thousand bats! While the first graders waited for their houses to be hung, they learned firsthand how bats use echolocation to find their prey in the near dark of night. 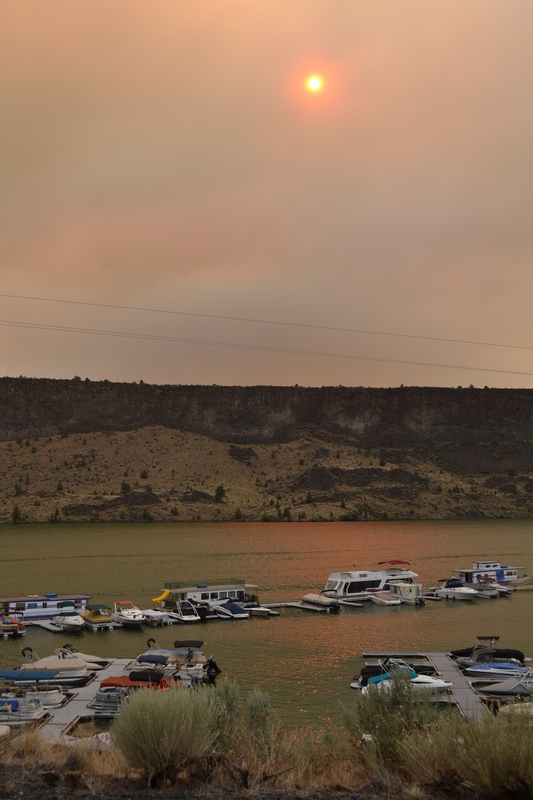 The final portion of the project will be an interpretive panel that park staff will install when it is finished. The panel will detail the project, show the children’s art work and educate visitors about the importance of bats in the park. So why you might ask is this important? Bats are among the least appreciated but most beneficial of mammals, they are a vital part of entire ecosystems – and worth literally billions of dollars to the world economy. Bats in Culver are important in numerous ways. The most important reason is natural pest control. A single little brown bat can eat between 600 – 1000 mosquitoes in an hour which lessens the chance of West Nile Virus spreading to humans. Just think of the millions of dollars farmers save in crop damage every year and the gallons of toxins that we are spared from releasing into the environment. Worldwide bats are important pollinators, humans derive 80 different medicines from plants that rely on bats for pollination. A clot-dissolving protein which is found in the vampire bat’s saliva is used in heart patients. They can regenerate entirely decimated rainforest ecosystems through seed dispersal. Their guano is used for organic gardening, in gunpowder and explosives used in by NASA. The next time you drink your morning coffee you may have a bat to thank for that! Thanks to Culver Elementary and Culver High School for your dedication and commitment to the STEM program. 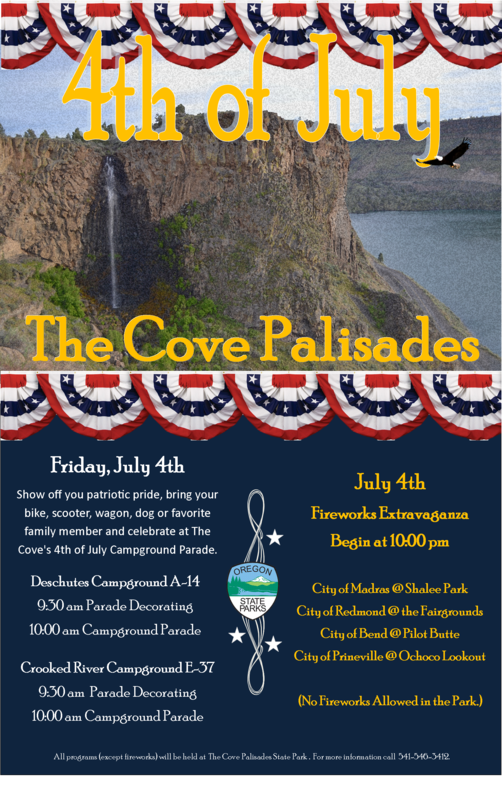 The Cove Palisades State Park would like to thank the teachers and students for your creativity and hard work.